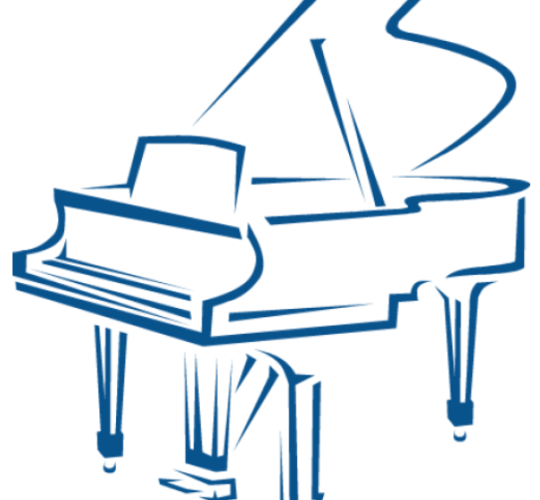 Hanway Music is an RCM Registered Music School. 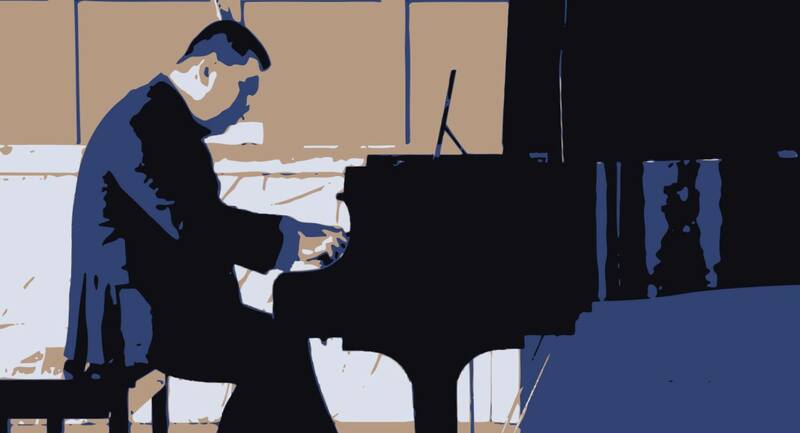 Our lessons are dedicated for RCM Examinations, or casual music learning students. Our guitar lessons includes are constructed for: Classical Guitar, Accoustic Guitar, and Electric Guitar. 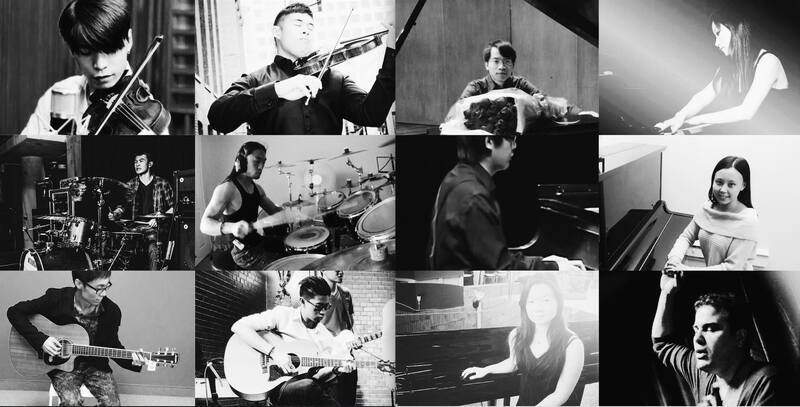 We offer lessons for various genres for solo or accompaniment. Hanway's violin lesson follows the RCM examination lesson approach. Our teachers are well equipped with many years of teaching experiences to students aged 4 and up. 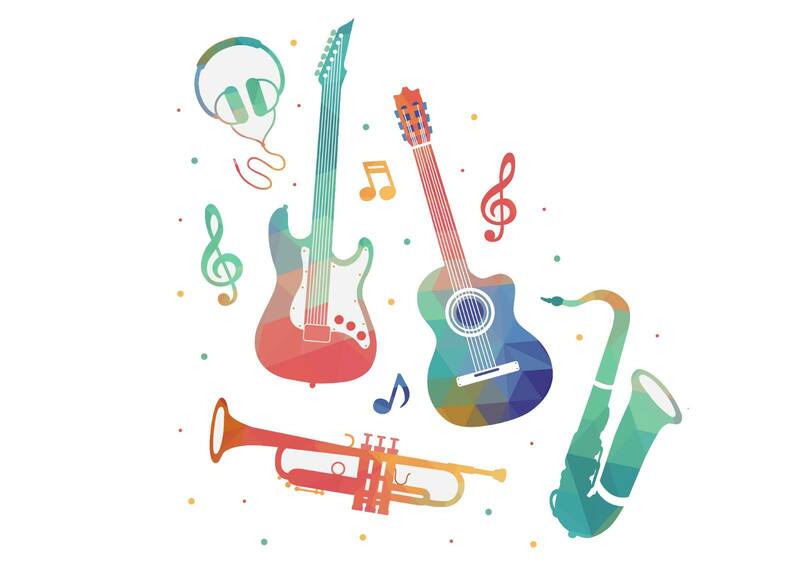 Our latest promotion: Receive 2 FREE Music Lessons, 10% off of music lessons! An in-depth look on our instrumental and theory lessons at Hanway Music. All of Hanway Music’s teachers are selected through a strict interview process. Assessments of performance, teaching quality, work experience, and background are all considered into the hiring process. 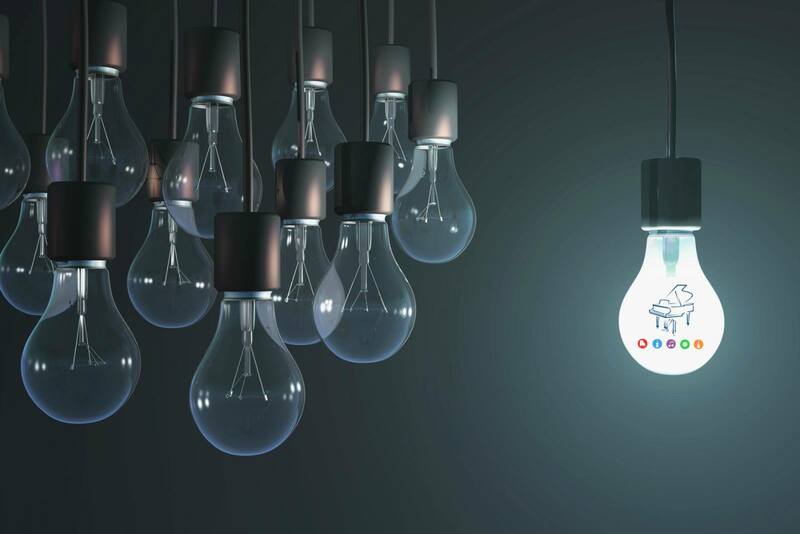 Here are 10 reasons why Hanway Music School stands out above our competitors and why we have a proven track record of success. 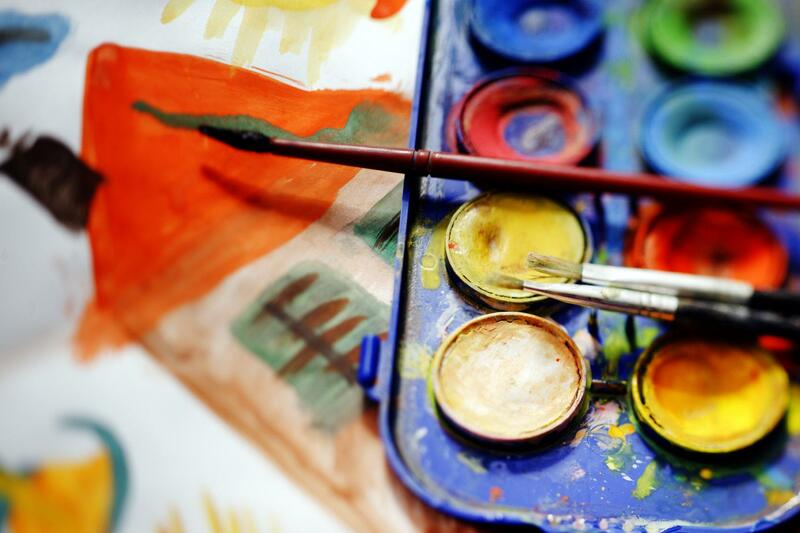 Hanway’s visual arts courses are divided between selective levels and age. From beginners arts and craft courses to intermediate cartoon-animation course, to advanced portfolio design courses, student of all ages will be able to find and select the course that best suits their interests. 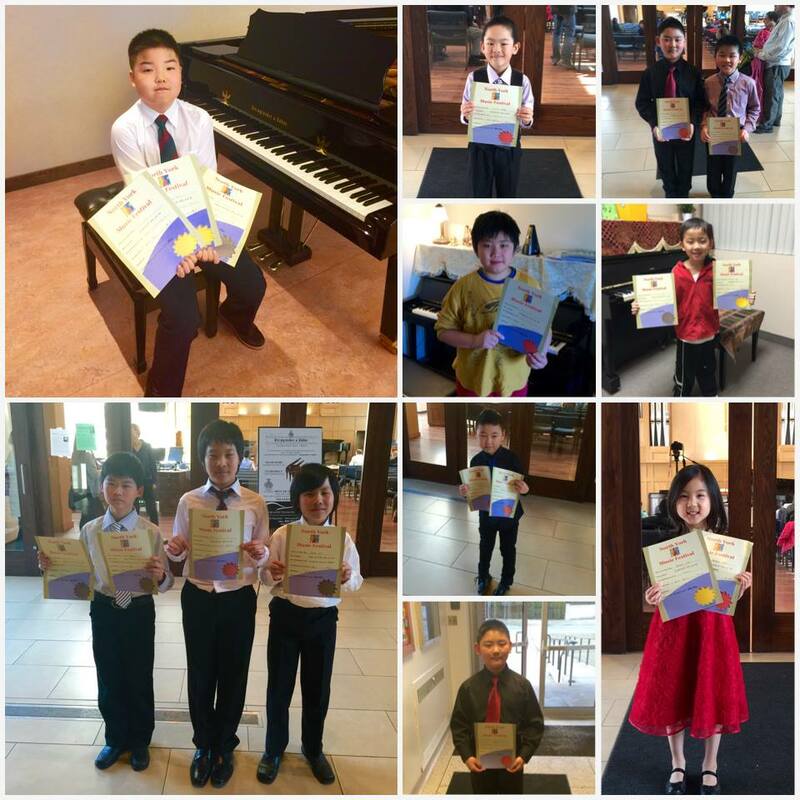 Hanway Music hosts annual student recitals, masterclasses, and charity concerts to provide our students with rich and educational performing experiences. Listening plays an integral role to music learning. 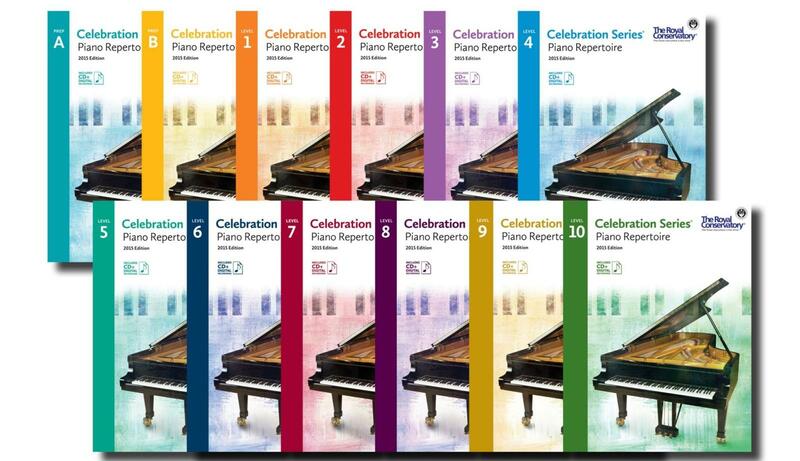 At Hanway, we recorded a selection of pieces from each levels of the RCM Piano Repertoire, to give our students the resources to practise and learn with the most efficiency. To book your first lesson please call 647-607-8901 orClick here to book online!